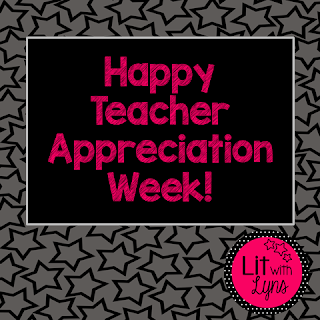 Happy Teacher Appreciation Week- FREEBIE! 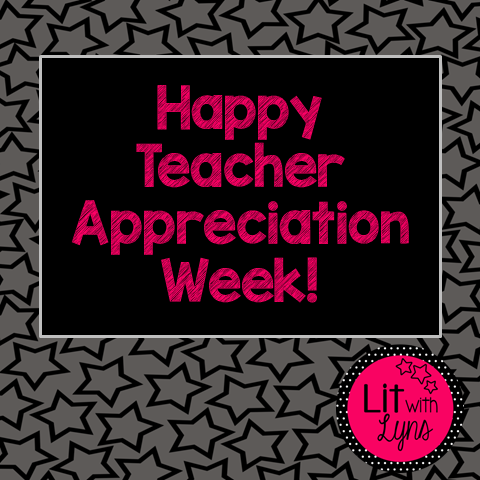 Happy Teacher Appreciation Week to all of my teacher friends and followers! Teaching is truly the most humbling and selfless job, in my opinion, that anyone can do. I think we would all agree that it takes a special kind of person to do what we would do every day, 180 days a year. To thank you for all for your hard work and dedication, I'm giving away my Compound, Complex, Compound-Complex Task Cards. Just click the link here to download! Again, thank you so much and remember, summer is just around the corner! Thank you for your kindness! Love the task cards! 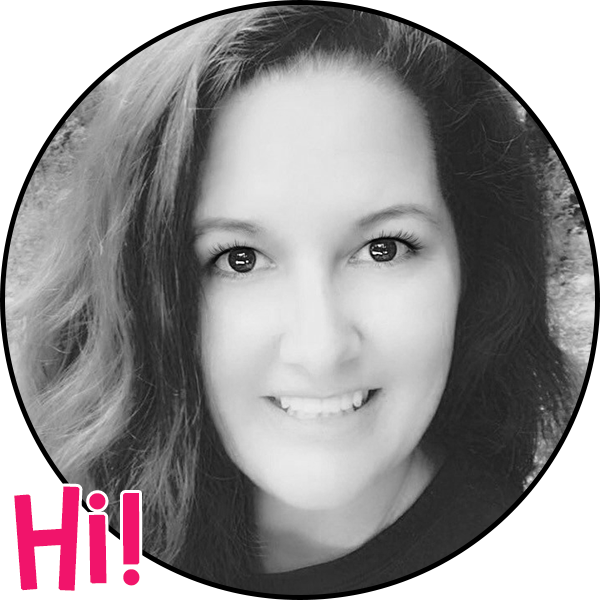 I'm so glad you liked them! Thanks for stopping by!